Muffins are the ultimate convenience food. But thanks to the mass-produced, plastic-wrapped garbage that masquerades as muffins, these baked delights have gotten a bad reputation. When you make your own at home, though, you can get all the gooey goodness with ingredients you actually should be eating, like high-quality flour, mashed fruit, Greek yogurt, butter, and healthy oil. 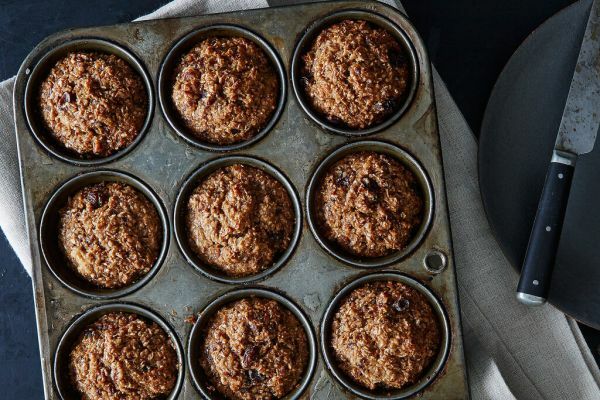 Each of these healthy muffin recipes makes enough to share with gym buddies or to freeze and defrost later. They’ll keep well in the freezer for two to three months but they may come out a bit dry. Nothing that a spread of butter, fruit spread, or melted coconut oil can’t take care of though! 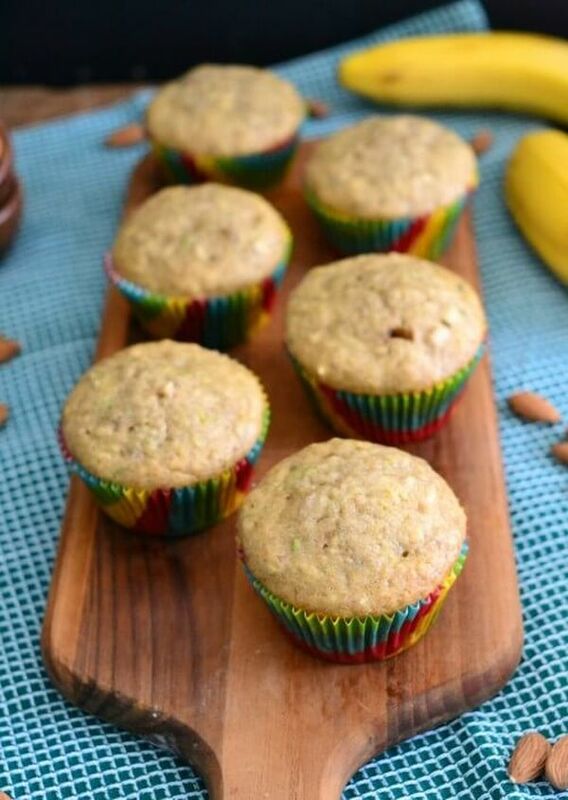 These muffins taste like the classic after-school snack: peanut butter and banana sandwiches. However, these are much better portions for those of us who aren’t in the middle of a growth spurt. 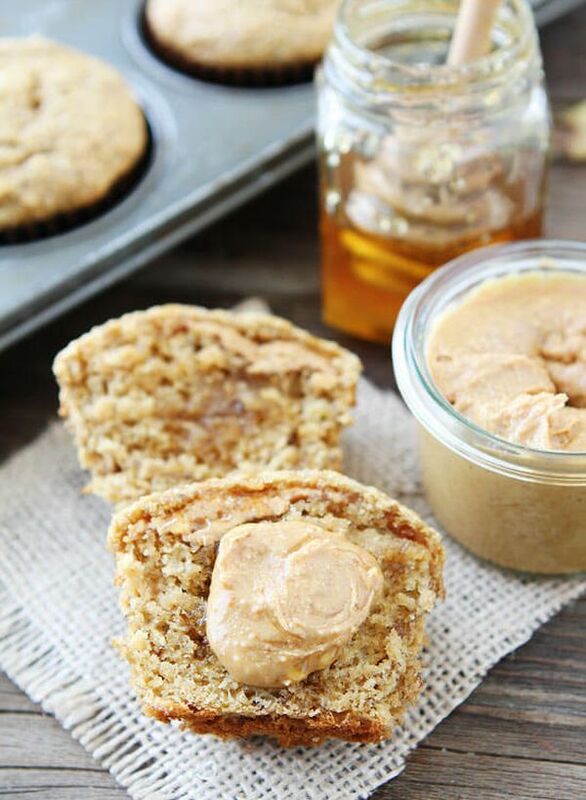 Each peanut butter muffin contains less than 150 calories, whereas a simple sandwich with two slices of whole-wheat bread, a few tablespoons of peanut butter, and a couple teaspoons of honey will add up to nearly 500 calories. These healthy pumpkin muffins are hiding a chocolate surprise inside, making these a tasty compromise if you’re trying not to bake a batch of cupcakes. You can even slather them with pumpkin protein frosting. Mix together 3 tablespoons of pumpkin puree, a scoop of vanilla protein powder, and a tablespoon of almond butter. Add cinnamon to taste. 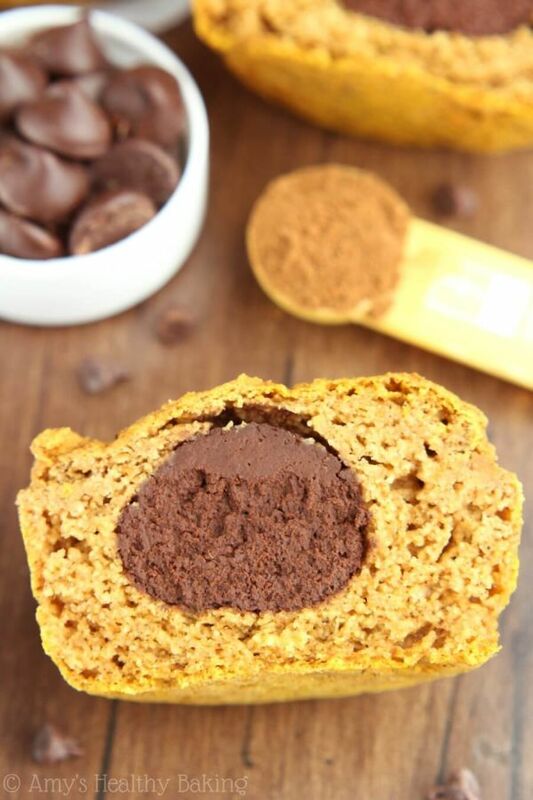 These vegan treats have an equal amount of fat and protein – 8 grams apiece. However, all the fat comes from healthy sources: flax seed, coconut oil, and almond butter. 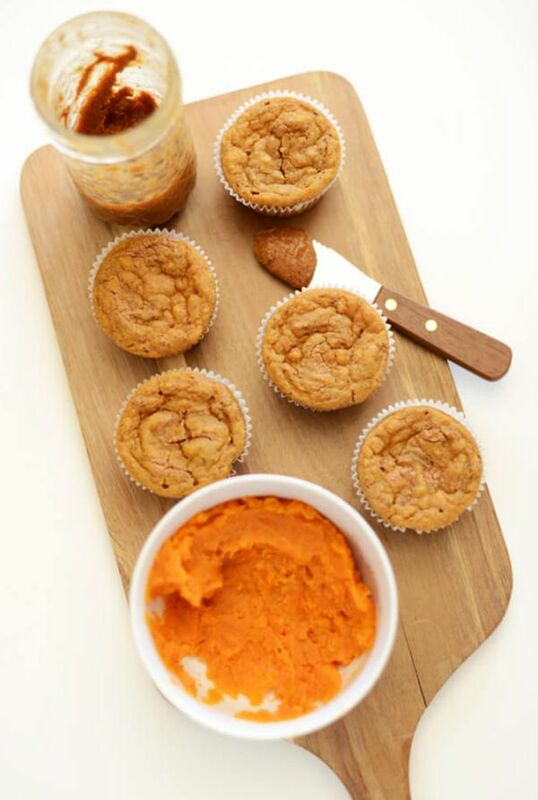 Throw in some sweet potato puree, and the final result is a great muffin to toss in your gym bag as pre-workout fuel. Get your chocolate fix in only 100 calories – less than half of what you’d consume in a serving of dark chocolate. 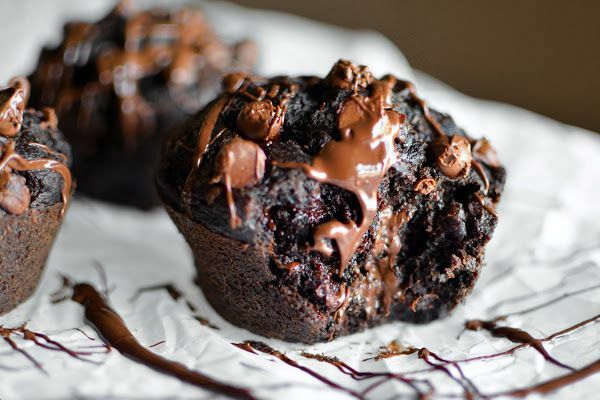 These muffins may look like chocolate chip brownies, but they’re lightly sweetened banana oat muffins in disguise. Then applesauce stands in for the oil, and ground oats are used instead of all-purpose flour to add more fiber and a bit more protein. Not all muffins have to be sweet, and this recipe will even help you turn one into a light lunch or fun appetizer. 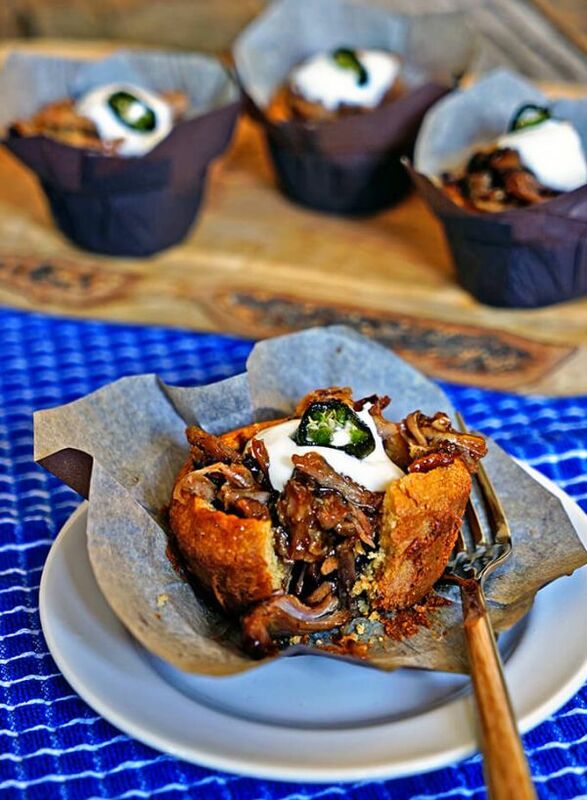 Cornbread is easy to make whether you use muffin mix or a recipe, and if you don’t have leftover pulled pork, you can simply stick a roast in a slow cooker. With the two main ingredients done, all you need are some toppings like sour cream. If you want to get fancy, this recipe will also show you how to make candied jalapeno slices. It’s not always possible to swap out all the flour in a recipe for protein powder because it can heavily (and I mean heavily) affect the texture, making muffins too dense to eat. And that’s what makes this recipe so great. With one muffin packing a total of 17 grams of protein, this is an awesome homemade replacement for store-bought protein bars. Applesauce is a common ingredient in baked goods, but that’s in part because the flavor can be so mellow. 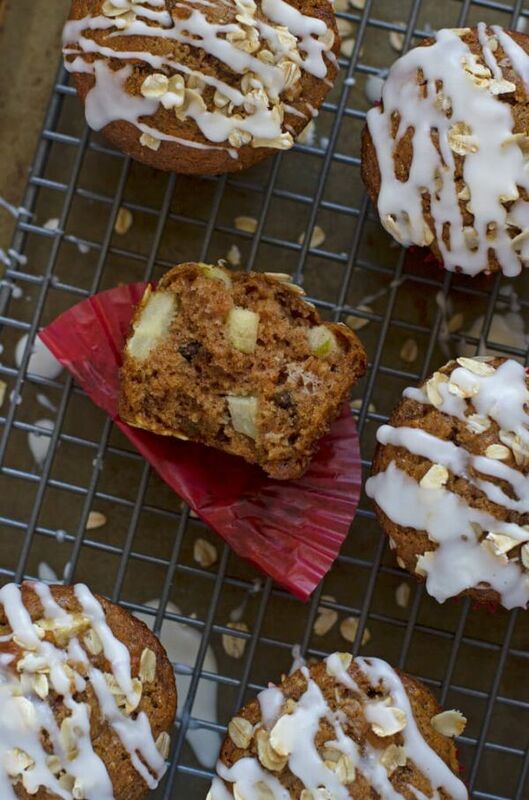 These healthy apple muffins make fruit the star with big chunks of diced apple. If you want to make sure the apples are discernible in the muffins, don’t bake with a soft variety. Look for firm apples that are full of flavor like honeycrisp, pink lady, and gala. Zucchini and banana are both classic quick breads in their own right, but they’re even better when paired together. 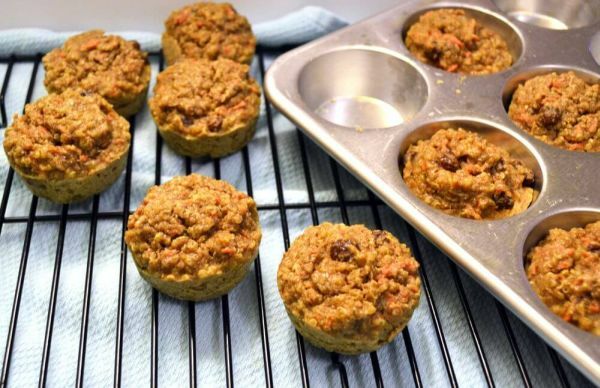 Crushed walnuts make the muffins richer and add a bit of protein and healthy fat. Make English muffins at home in minutes using your microwave. 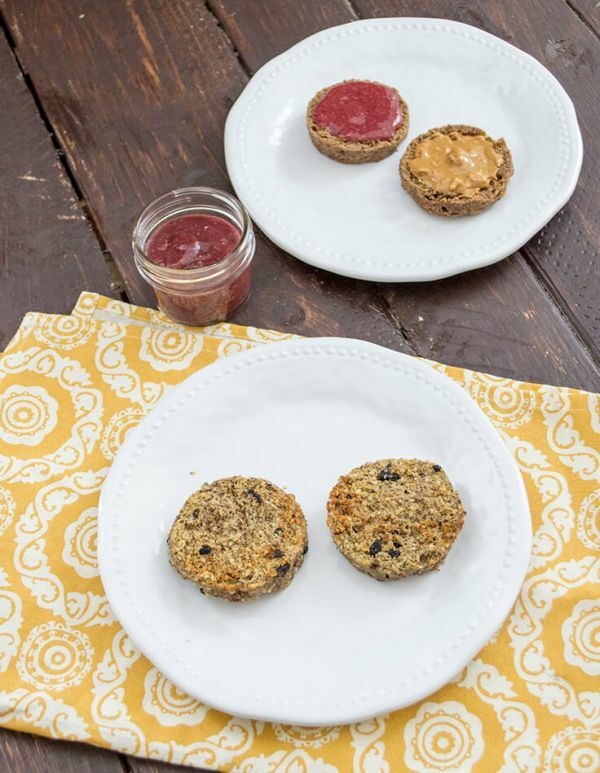 You can make these with a combo of pea protein and brown rice flour, two reasons the nutritional profile is an improvement over standard toast. Then there’s also flax seed, hemp hearts, and coconut oil to offer plenty of healthy fats. Slather with fruit preserves, or use to make a breakfast sandwich with scrambled eggs and bacon. Cornbread is a staple of American cooking, but it isn’t always the most nutritious option. Aside from the cornmeal, which adds fiber and trace minerals to your diet, there’s often just white flour and butter (or oil). You can make cornbread not only more nutrient dense, but also tastier with a few additions. Mashed avocado can replace half of the oil with heart-healthy fats, and whole corn kernels keep the muffins from drying out while adding more antioxidants. 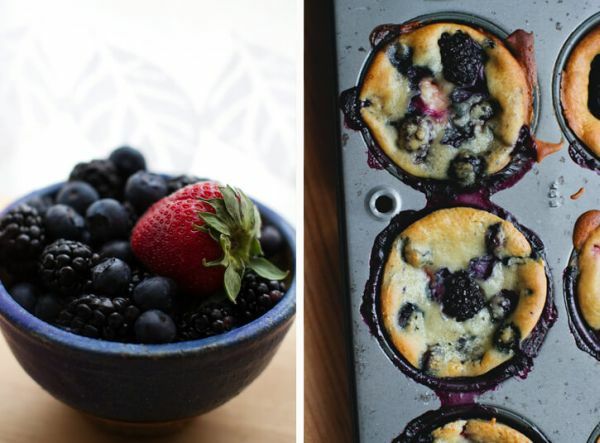 For berry muffins that taste like cheesecake, just add ricotta to the batter. It’ll also make the muffins rich and tender. 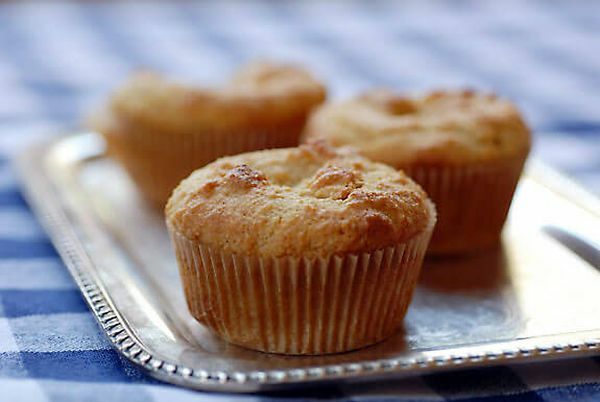 These are every bit as amazing as berry muffins from a bakery or café, but they aren’t greasy since there’s no butter or oil. Instead they’re a lean dessert, or a sweet breakfast for those who are about to run out the door and burn off those carbs before lunch. When you’re baking healthy muffins, the trick to making them taste like they belong in a café is to compromise. Instead of replacing all the oil with applesauce, there are equal amounts of each. Same goes for incorporating whole-wheat flour – or protein powder, if that’s more your style – both of which can make the muffins denser. To get those complex carbs with less impact on the final product, look for whole-wheat pastry flour or white whole-wheat flour. 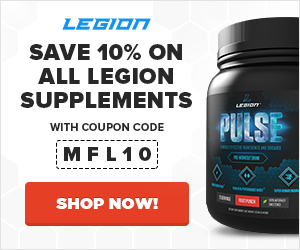 Need an extra bite and another jolt of coffee in the morning? 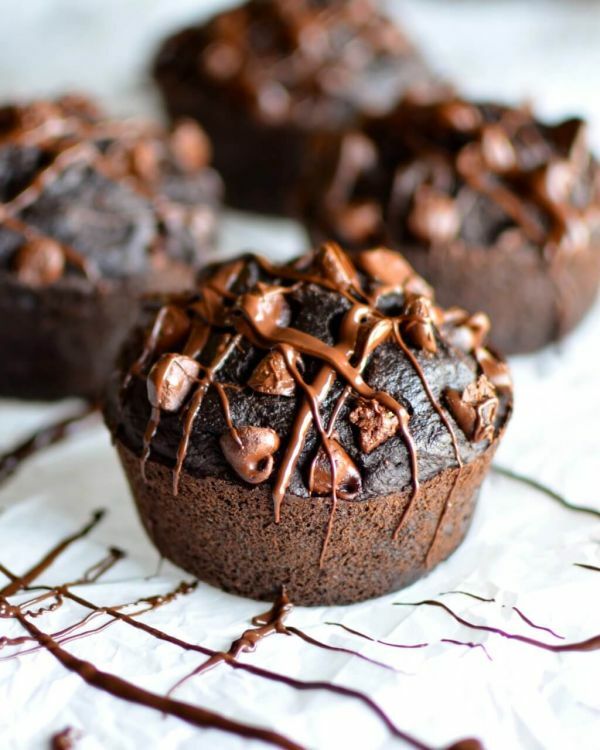 Grab one of these mocha muffins as you head out the door. 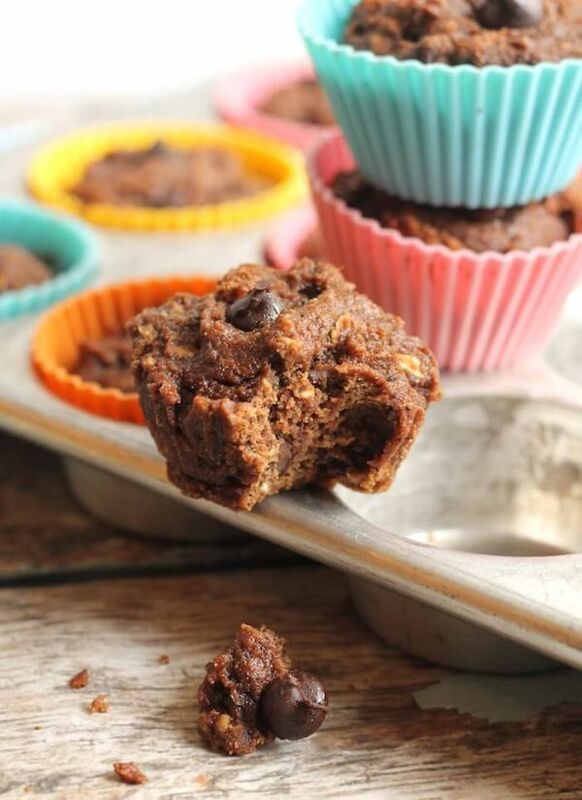 You’ll get to enjoy more coffee without worrying about spilling a hot beverage on-the-go, and one mocha muffin is like eating a handful of almonds with some slices of banana, sweetened with Medjool dates and a touch of coconut sugar. 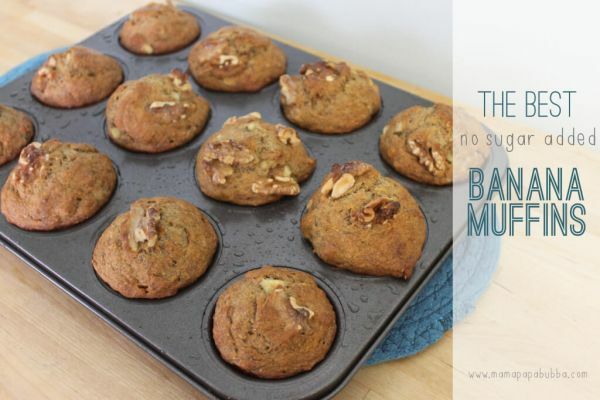 Bran muffins are the epitome of a healthy muffin because they’re high in fiber, but the potential problem when baking with bran is it can easily make the muffins dry. One way to make sure muffins are moist is to add plump raisins to the batter, but that doesn’t always cut it. This recipe instead has you first soak the raisins in simmering water, then puree them to ensure there’s some in every bite. Blueberry muffins are a classic, and while they’re never going out of style, you can update them every once in a while with a single step. 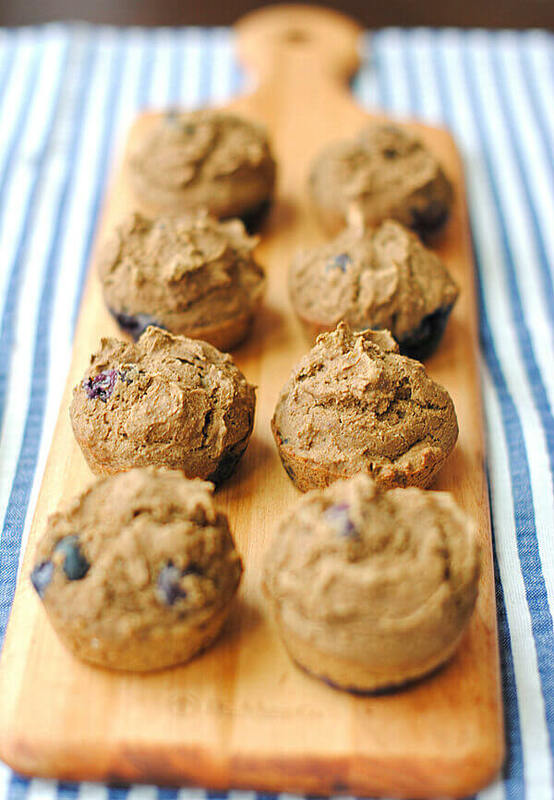 Mix in another flavor, and your blueberry muffins may suddenly seem gourmet. This recipe adds shredded coconut, but you could use other dried fruit like strawberries. Or, double up the blueberries with a handful of dried blueberries, winding up with some that are chewy and others that burst in your mouth. It only takes five ingredients to whip up these almond muffins, and you’ll be surprised by what’s not on the list: flour, butter, oil, and oats. 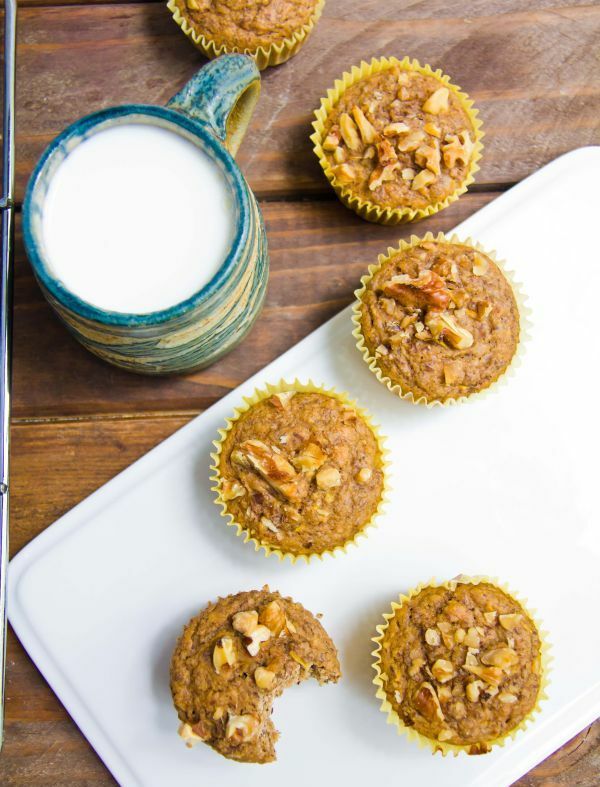 Instead these paleo muffins start with finely ground almonds and eggs. Baking soda and apple cider vinegar are used for leavening, and there’s just a tablespoon of honey for sweetness. 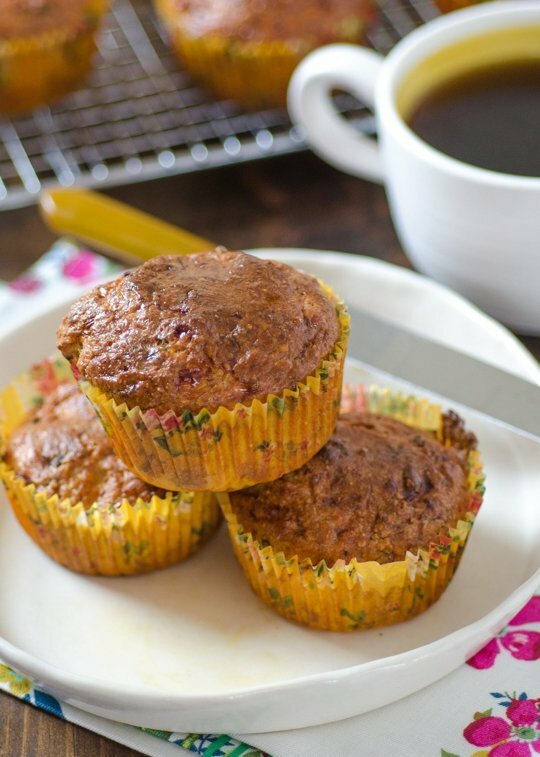 These simple muffins make a great base for your favorite mix-ins: dried fruit, chopped nuts, spices, or a swirl of almond butter. Ok, these don’t have a ton of protein, but they have so many other good ingredients they had to make the list. The whole batch is sweetened with just 1/4 cup brown sugar thanks to the natural sugars of apples, oranges, carrots, and raisins. And they get a little protein boost if you replace half the flour with whey, a trick you can use with pretty much any muffin recipe you want to bake. Instead this recipe lets the natural sweetness of the bananas shine through. Just be sure to use bananas that are ripe or – better yet – overripe to get the optimal flavor out of them. You can also roast them in the oven in the peels to naturally caramelize the fruit’s natural sugars. Muffins with pork? With lots of eggs and cheese, this little pastry is a lot like a quiche. Sounds like a delicious, portable breakfast to me! 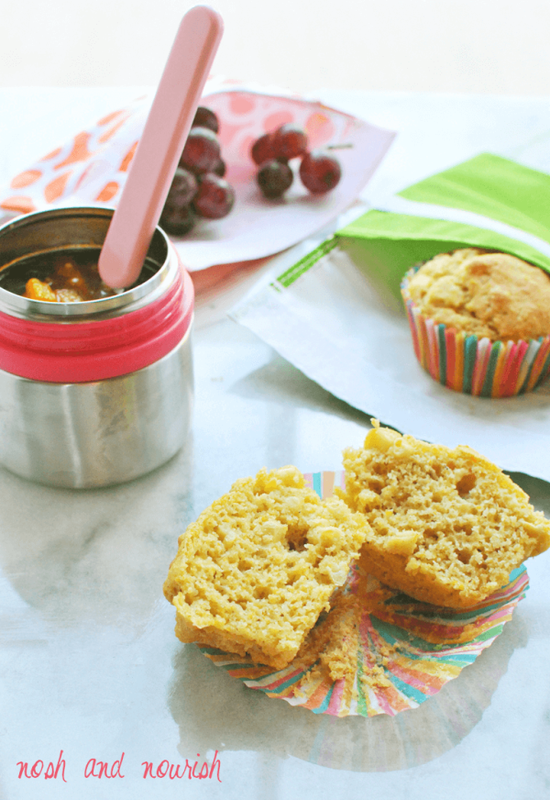 These egg muffins are a great breakfast to make ahead of time and stash in the fridge. Then you’ll be able to eat a healthy meal in the morning no matter how late you wake up. This recipe is also customizable, so you don’t have to worry about getting every vegetable on the list. 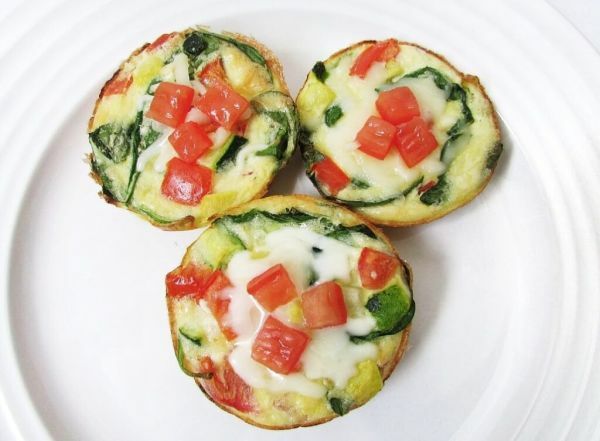 You can use these mini frittatas as a way to use up leftover veggies and remnants of cheese. 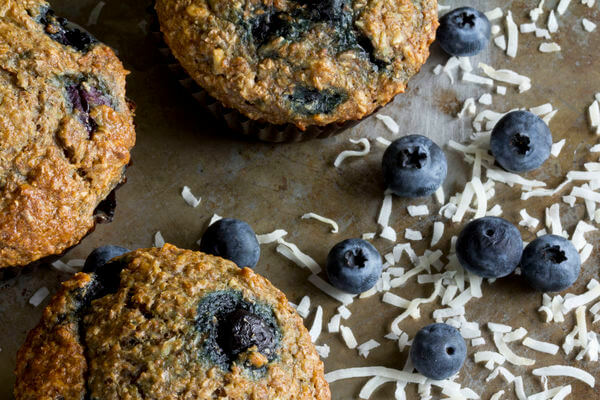 What do you think of these healthy muffin recipes? Have anything else to share? Let me know in the comments below!